Established in 1991, Absolute Storage Systems is one of the most experienced and trusted industrial storage providers. 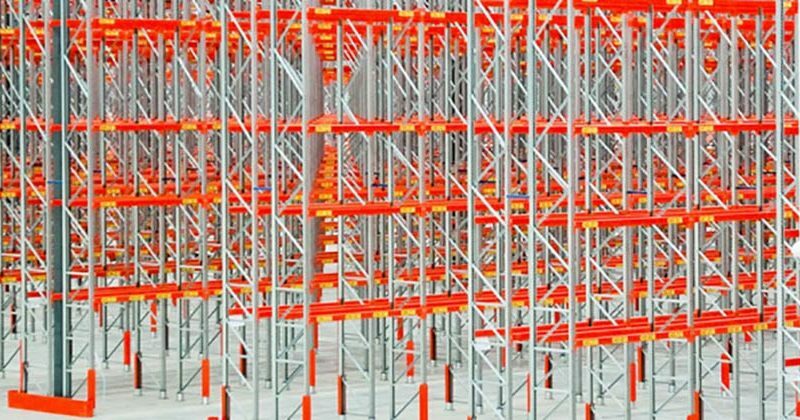 Learn more about our Pallet Racking solutions. 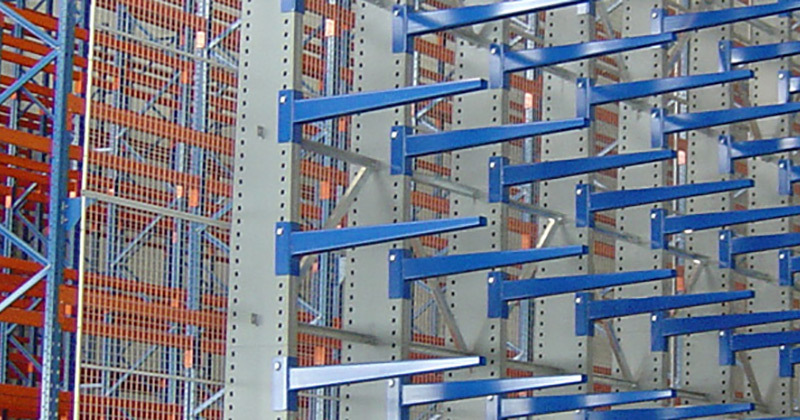 Learn more about our Cantilever Racking solutions. Learn more about our Raised Storage solutions. 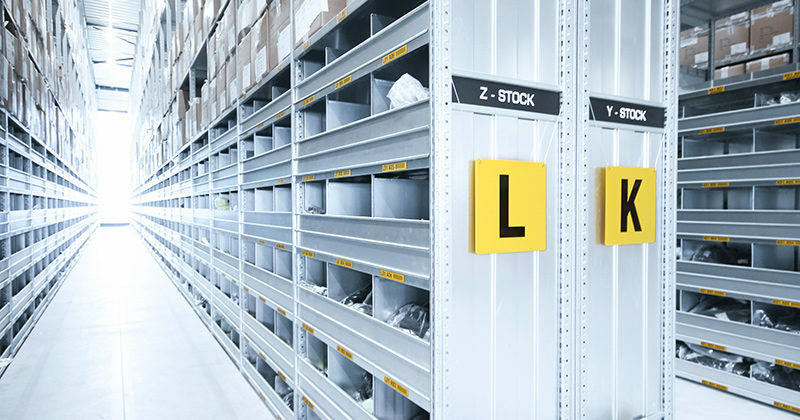 Learn more about our Shelving System solutions. 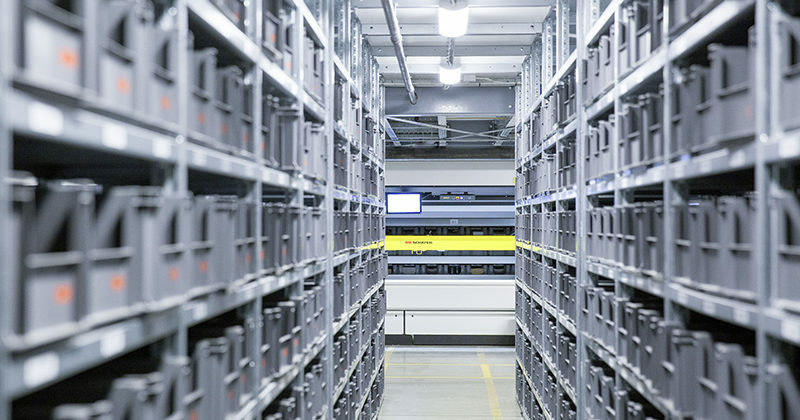 Learn more about our Automated Storage solutions. 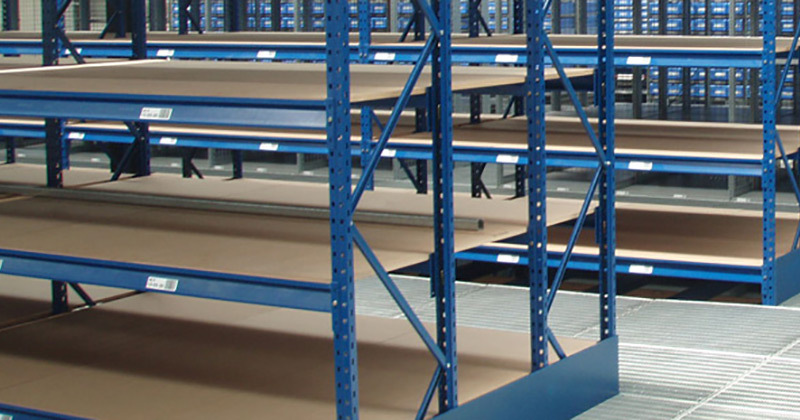 Learn more about our Used Pallet Racking offers. Absolute Storage Systems Pty Ltd is Australia’s leading supplier of innovative storage systems for industrial and commercial businesses. From small office storage cabinets to warehouse design and fit out of multiple pallet racking types and automated storage solutions. Absolute Storage Systems has a custom solution for every business needs. 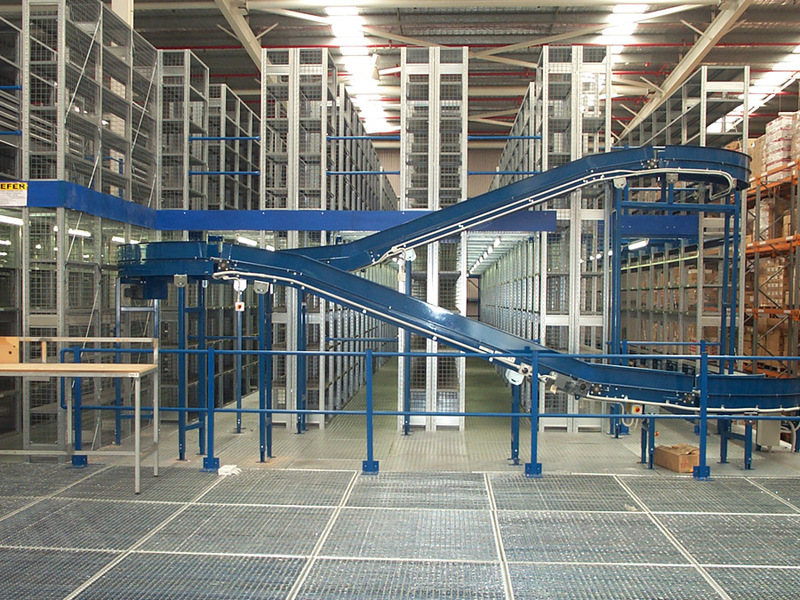 Specialised products and services cater to warehousing, manufacturing and commercial sectors. SSI Schaefer’s most awarded distributor with 6 annual Schaefer Distributor of the Year Awards – Australia and New Zealand. End-to-end support provider: from planning, design and installation, integration to future maintenance with Absolute Storage your storage solutions are taken care of. I can tell you from my perspective that I am very pleased with selecting Absolute Storage and the work you team did. I had concerns about letting the DC and our racking contractor “self manage” with me being on the other side of the world, but after our first trades meeting and my first week on site, those concerns were quickly put to rest. You all were great to work with. Absolute Storage Systems’ Robyn was incredibly helpful in rectifying a problematic situation! Absolute pleasure to deal with and the warehouse looks incredible! Managed to pass our expectations and fit a lot more pallets in than we originally thought possible. Luke, you are a star! Thank you for your help. Very Professional, complied to all our safety processes, a job well done. Hope to do more business with Absolute Storage soon. 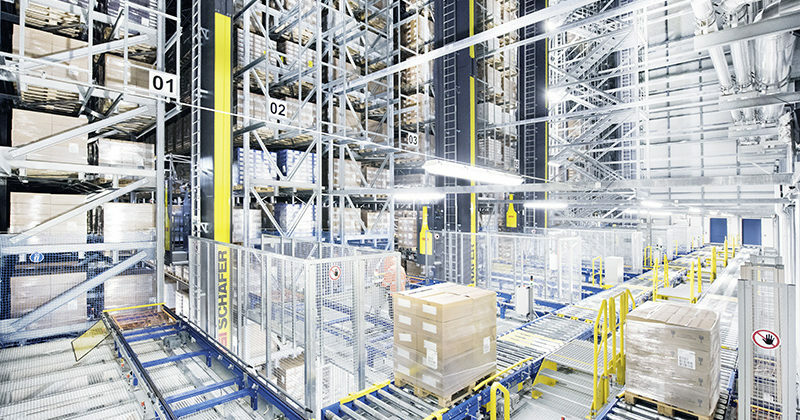 Working soley with one of the most trusted brands in racking solutions Schaefer, a career at Absolute Storage is a thrilling and rewarding experience. Here we’ll place our current openings.